Lava Pixel is the second Gen Android One device. It is going to stand first in line for 2nd Gen Android One. Lava Pixel V1 has a 5.5-inch HD display . It rund latest Android OS 5.1 Lollipop . 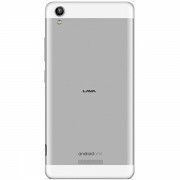 It is powered by 3GHz Quad-core Mediatek processor . It packs 32GB internal memory with 2GB RAM and expandable upto 32GB via microSD. 8MP rear camera and 5MP front facing camera. Packing 2650mAh battery. 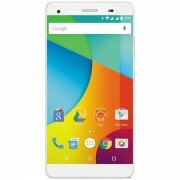 Lava Pixel 1 price may be Rs. 11,349. Comparing this specs with previous Gen Android One, there is a lot of improvement in camera, processor, battery, memory, RAM and Display.